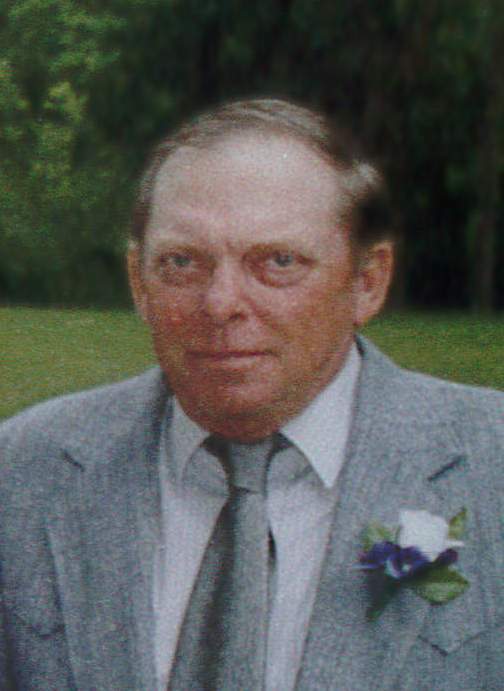 Wayne K. Hurd, 72 years of age, of rural Ellis passed away Thursday, January 24, 2019 at his home. He was born on January 31, 1946 in Superior to Kenneth and Helen (McElroy) Hurd. Wayne graduated from Superior High School in 1964, enlisting in the U.S. Marine Corps. He served his country during the Vietnam War from 1964 to 1970. Wayne went to Beloit Technical College for welding and worked the custom harvest crews from Texas to Montana after his return from Vietnam. He married Patricia Cady on April 4, 1974. They moved to Beatrice in 1989 and Wayne graduated from Southeast Community College in Milford with a degree in Surveying and Computer Aided Drafting. Later in life, he operated heavy equipment on Highway Construction throughout Nebraska. Wayne enjoyed working with his hands and was skilled at metal crafting, woodworking and when he became ill, he taught himself to quilt. He had made several pieces of furniture and many quilts for his family. 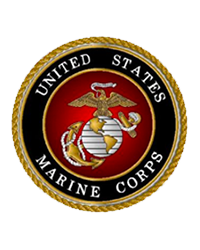 Wayne was a life member of the VFW, member of the DAV and Homestead Marine Corps League. Wayne is survived by his wife, Patricia; sons, Russell and wife Michelle of Grand Island, Darrell and wife Jessica of Plymouth; grandchildren, Carlie, Shelbie, Weston, Kelsey; and a sister, Margaret Stranghoner and husband Brian of Wichita, Kansas. He was preceded in death by his parents; and an infant brother. Funeral Services will be held at 10:30 AM Wednesday, January 30, 2019 at Harman-Wright Mortuary in Beatrice with Chaplain Sharon Schuster officiating. Interment with military rites will be at 2:30 PM at Evergreen Cemetery near Superior. Visitation will be held from 1 to 8 PM with family greeting friends from 6 to 7 PM Tuesday, January 29, 2019 at Harman-Wright Mortuary in Beatrice. Memorials are suggested to the family’s choice in care of the mortuary. Harman-Wright Mortuary in Beatrice in charge of arrangements.